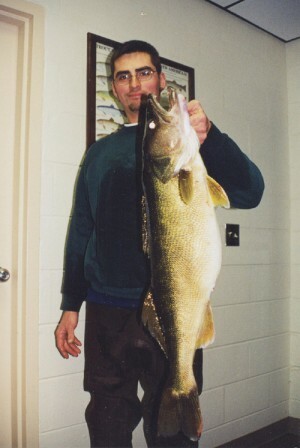 On December 15th, 2000, Anthony Duncan was fishing on the New River in Virginia when he caught this 15 Lbs., 15 oz. 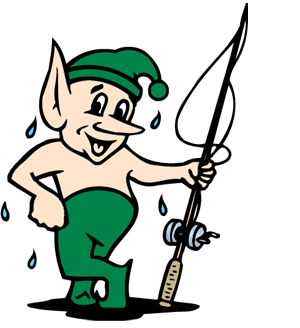 bruiser of a walleye. 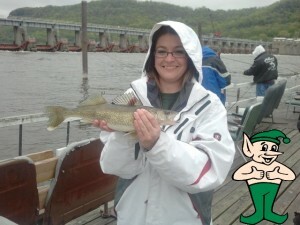 The Gremlin gives this Walleye a Thumbs Up! They don’t get any prettier than that! 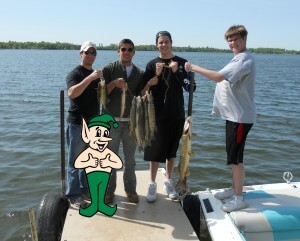 Thanks Melody for the great picture! 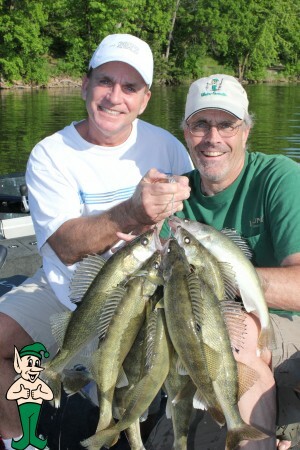 Brothers Doug and Roger battled it out on Lake Koronis, near Paynesville, MN with Doug one upping Roger 6 fish to 5. 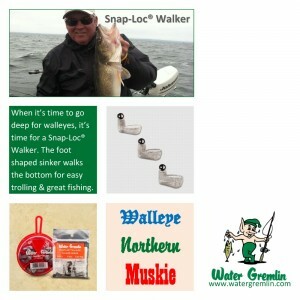 Angler’s Xperience “16lb Huge Walleye”. Enjoy.